This is a shoe of the moment. 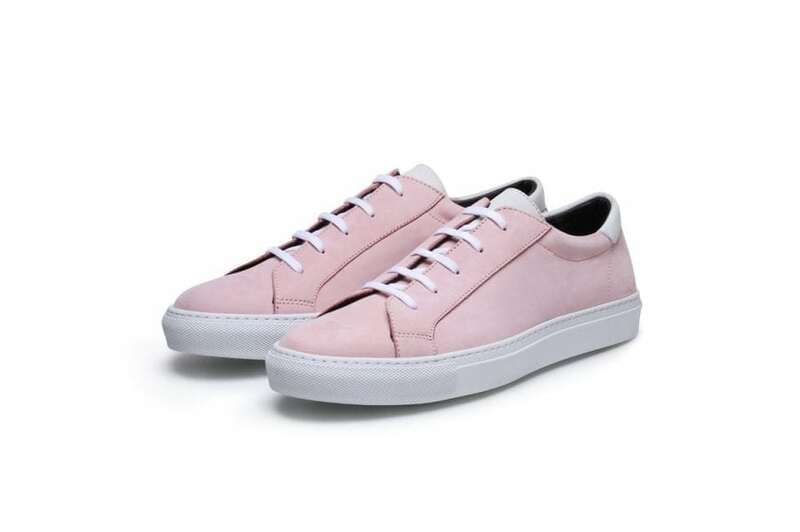 Based on 1970’s tennis shoes, but made from high quality materials in Italy, it is the perfect smart casual hybrid, if that makes any sense at all. Here it is in a new colour way “Rosa”.